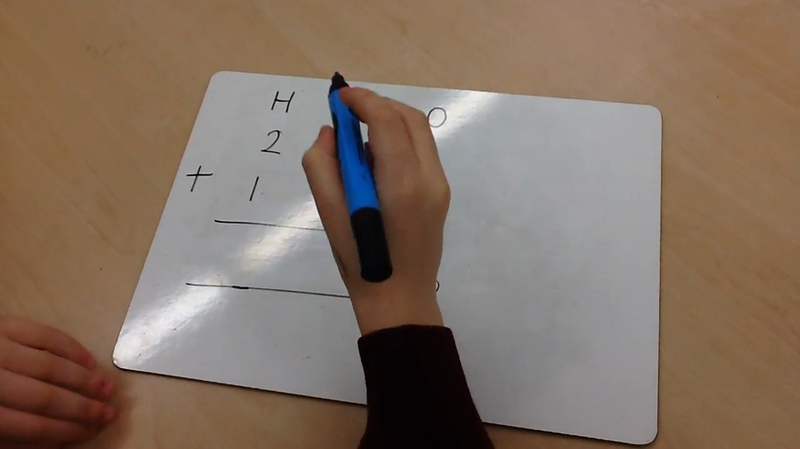 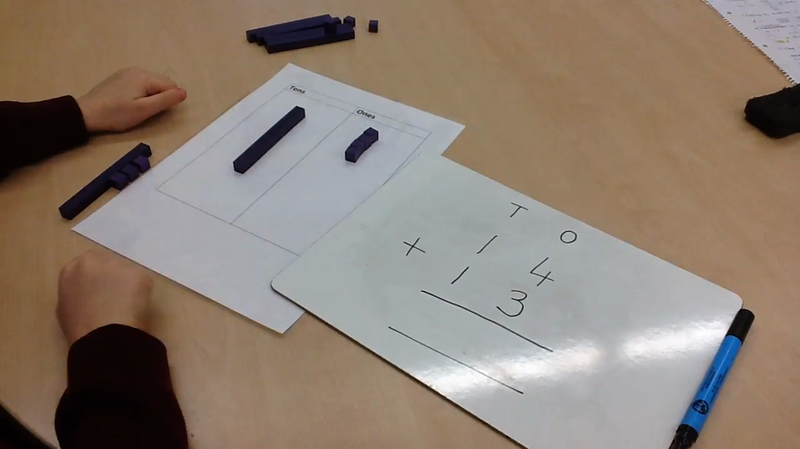 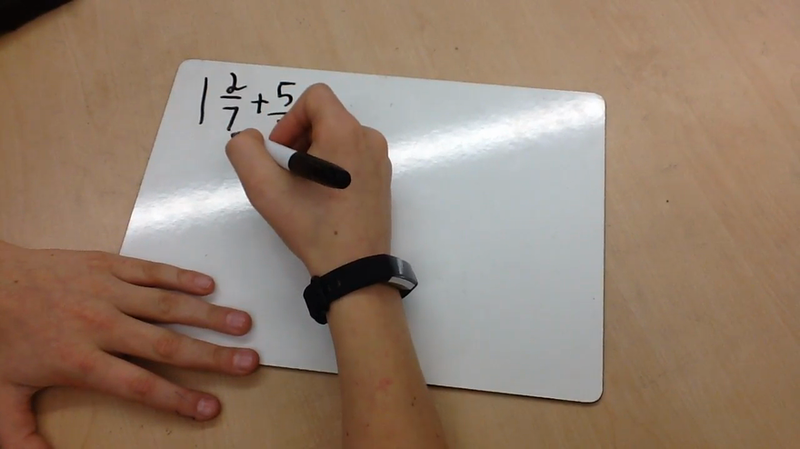 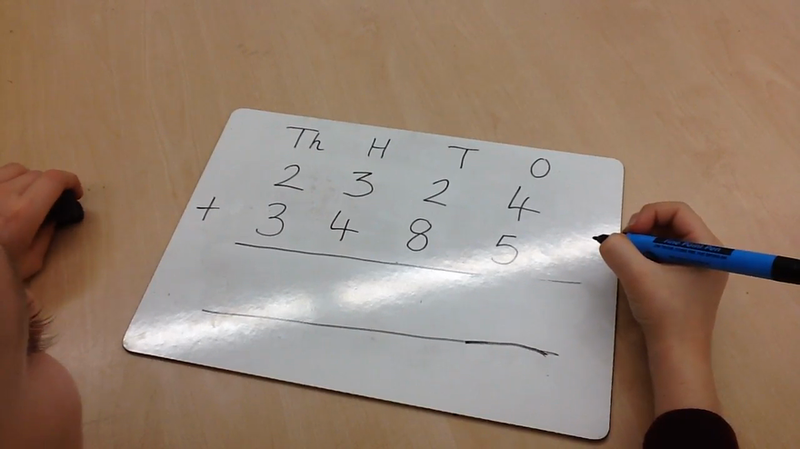 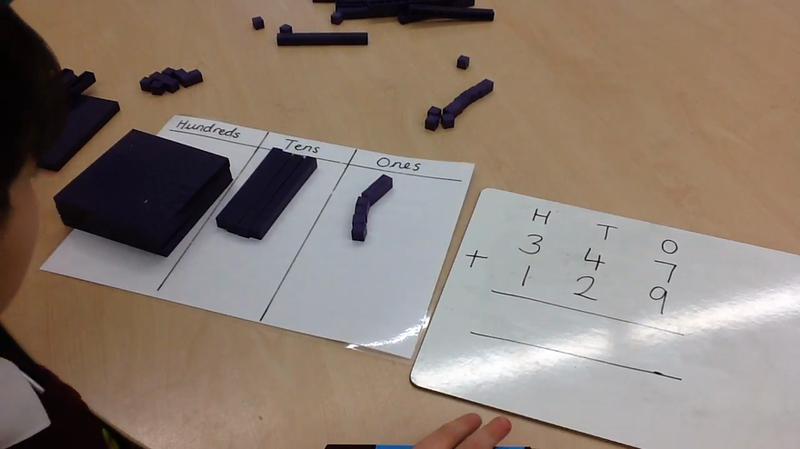 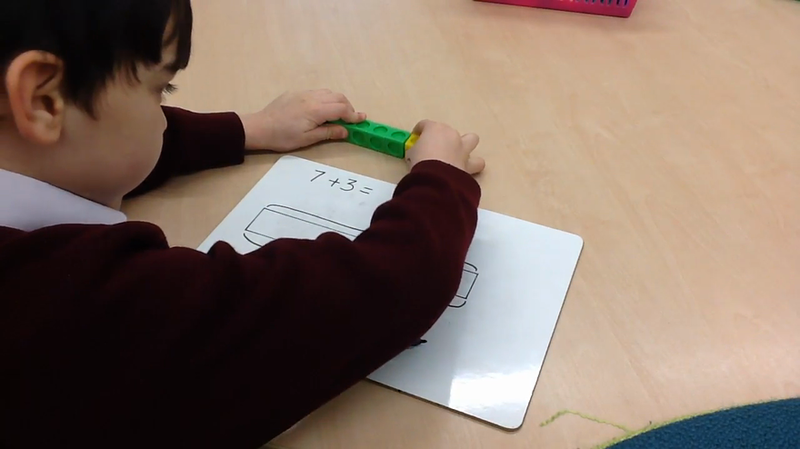 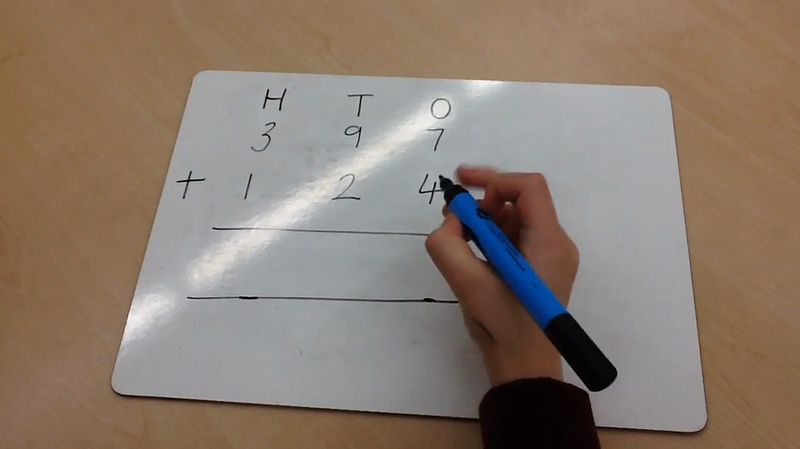 The following videos demonstrate the strategies our children will learn in relation to addition. 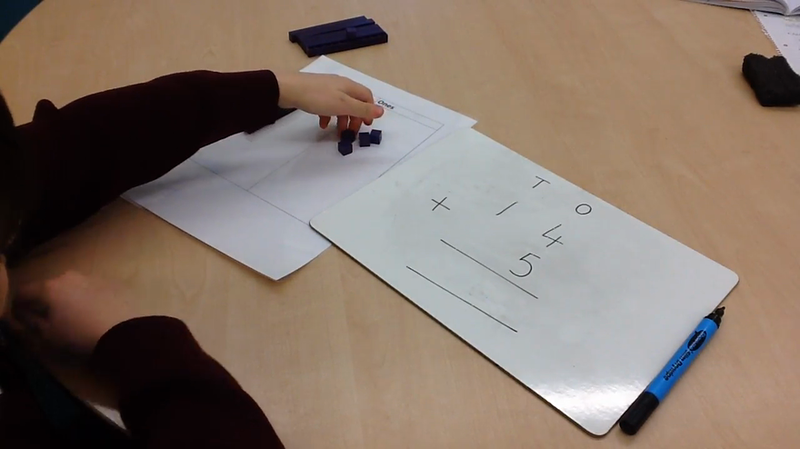 The children are given opportunities to apply these strategies in their work as simple calculations and also as part of problem solving activities. 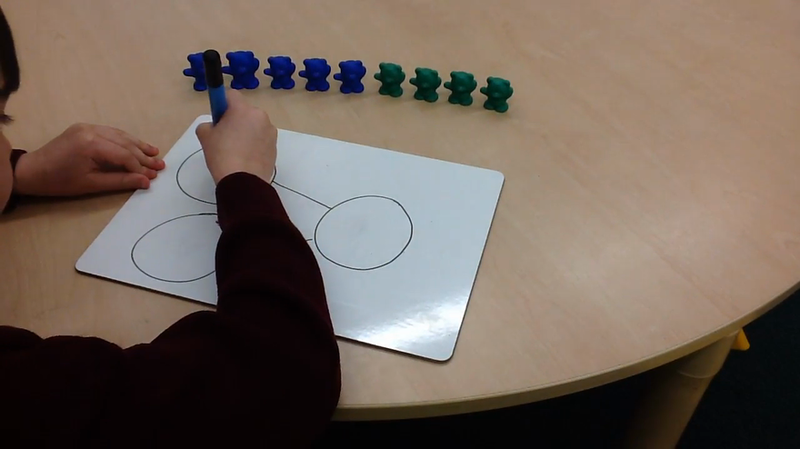 It is very important that children learn their number bonds and facts by heart, as this really helps children to add accurately.